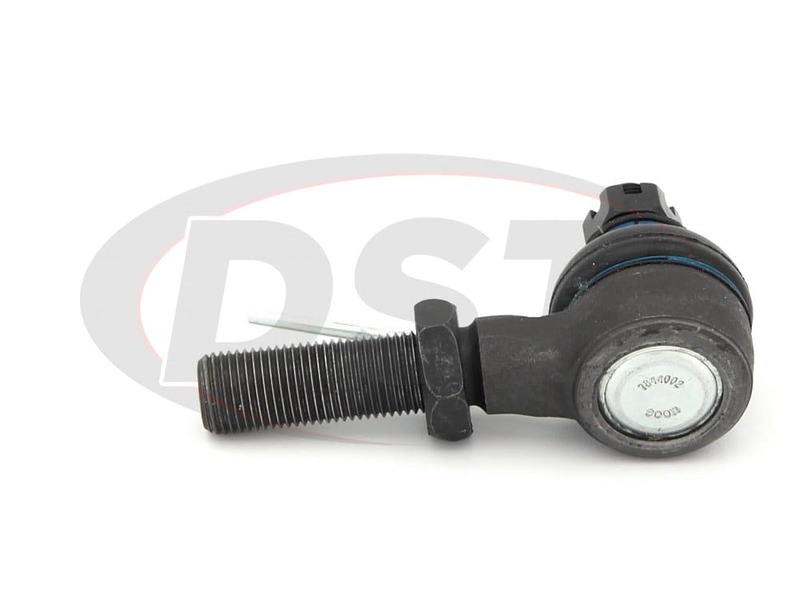 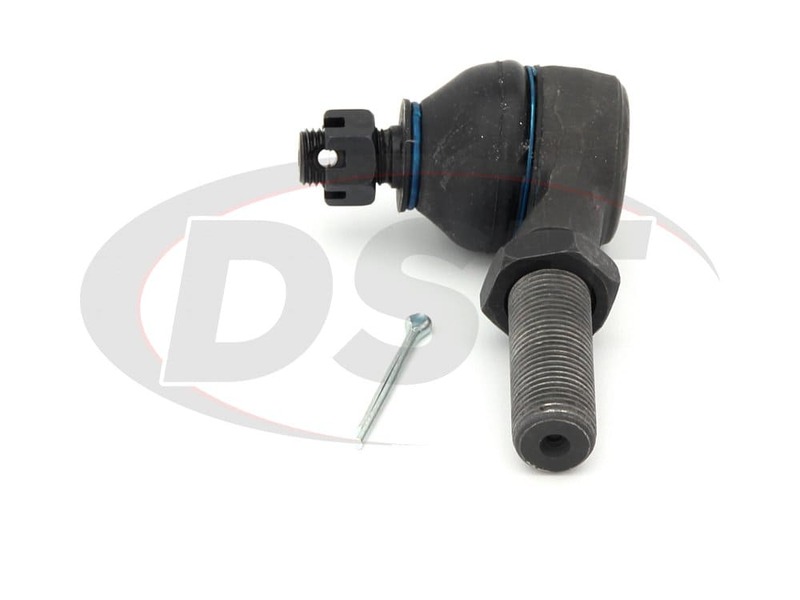 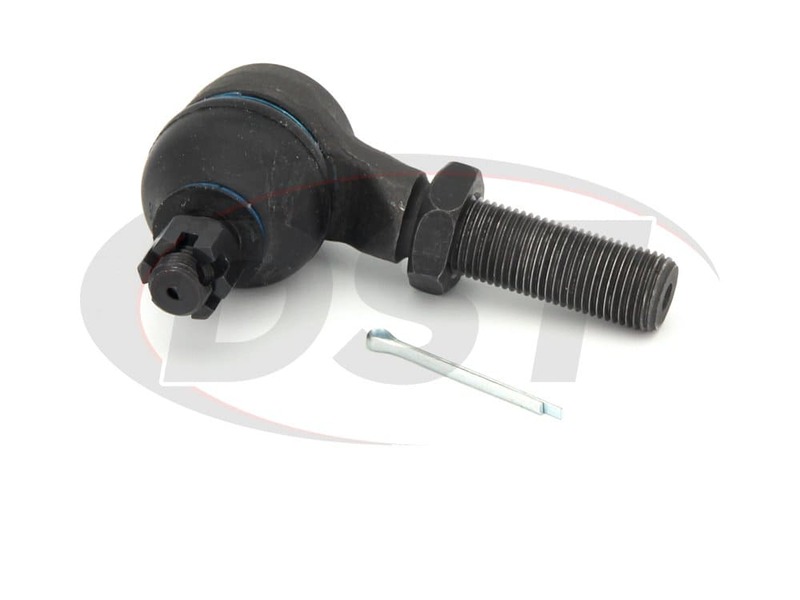 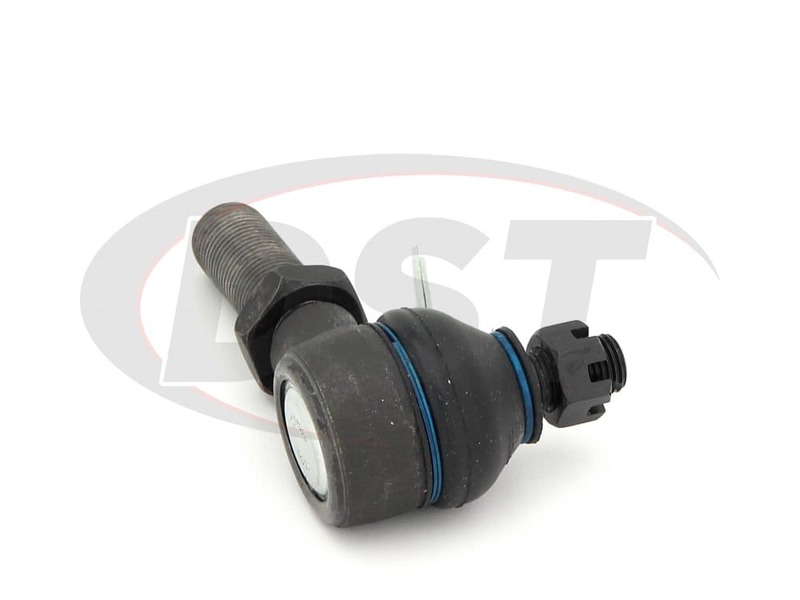 Does the es3045r for a 1998 chevy tracker, come with a lock nut for the adjustment sleeve? 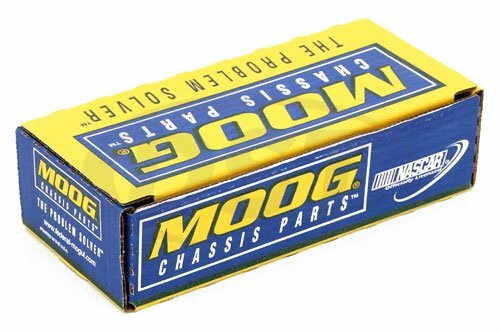 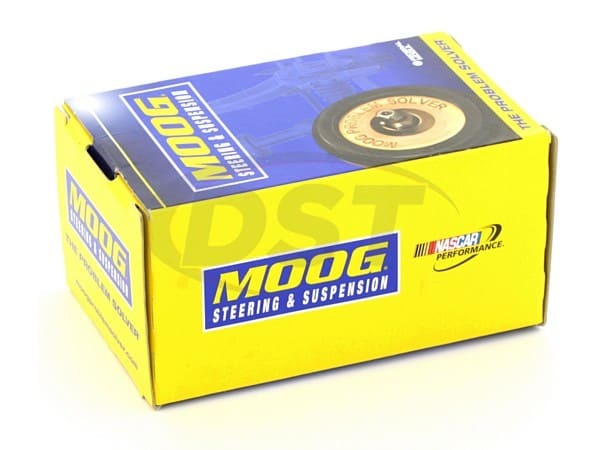 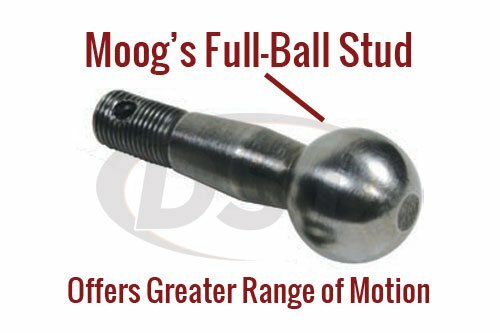 Part number moog-es3045r will come with the lock nut for the adjusting sleeve. 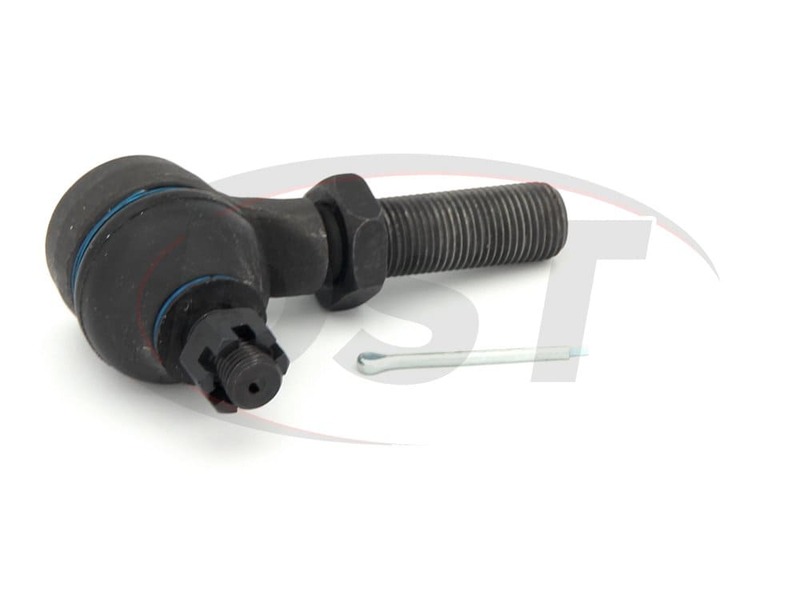 What is the rod thread on part number es3045rl?